His approach to politics would, he argued, be different from his disgruntled predecessors who had similarly been pushed onto their party’s respective swords. Rudd was quick on the counter, directing a “quick reality check” to Turnbull in a tweet. 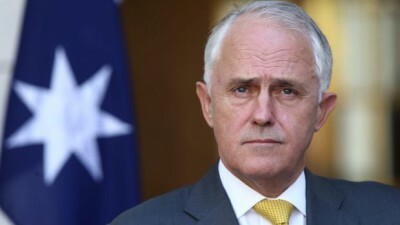 In October last year, Turnbull reiterated an approach he had developed when communications minister: heap blame upon the Labor government for putting him in the mess. Money invested was money lost. Simon Jarman, a resident of Northcote in Victoria, was far from impressed with such characteristic Turnbull deflections and ducking. On a task for the World Bank in impoverished Moldova for a time, he reflected on having speeds of up to 100mbps reliably for up to $20 a month.